Online ordering menu for Amazing Kitchen. 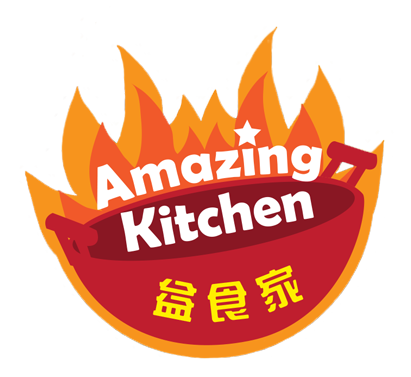 Come to Amazing Kitchen in San Pablo, California, where we serve decadent Chinese cuisine. A few of our specials include the Sauteed Clam in Hong Kong Style, Braised Pork Bell with Picked Vegetable, and Seafood with Curry in Clay Pot. We're located on San Pablo Avenue near Alvarado Adoble Museum. We're not far from Contra Costra College. Order online for carryout or delivery!